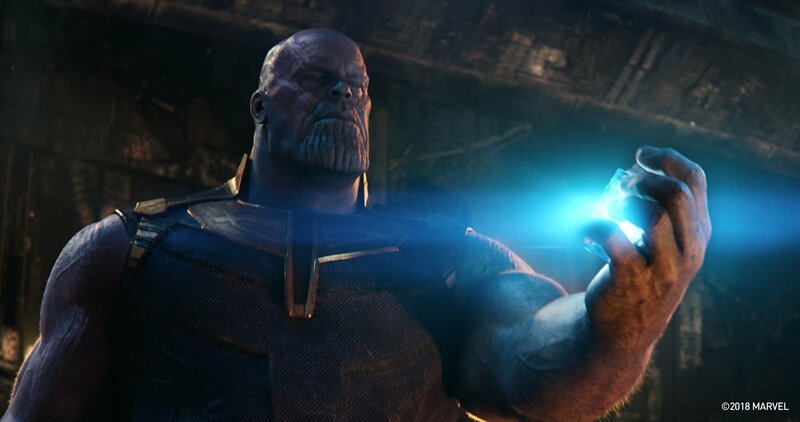 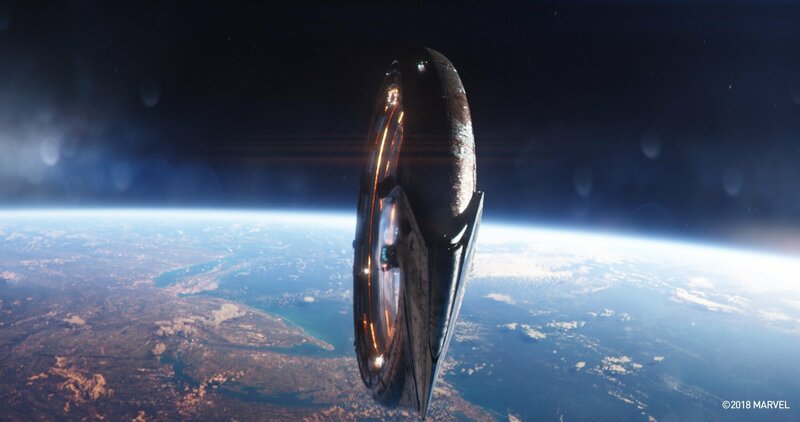 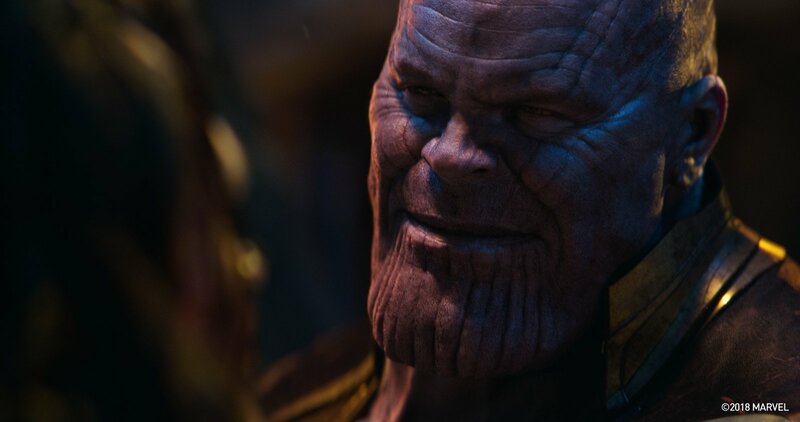 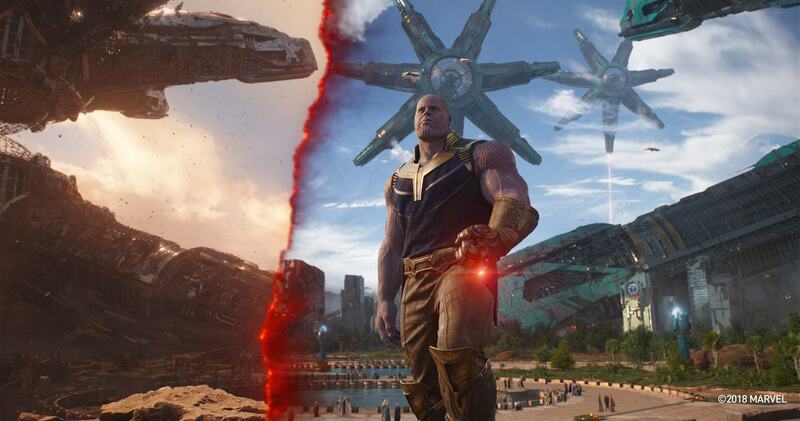 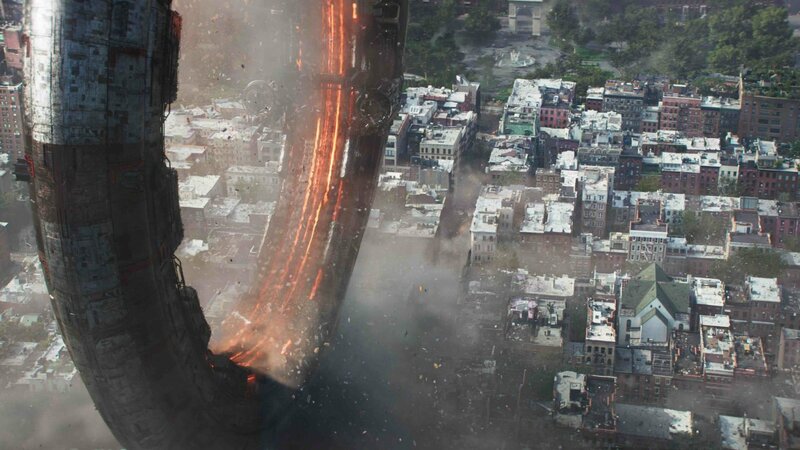 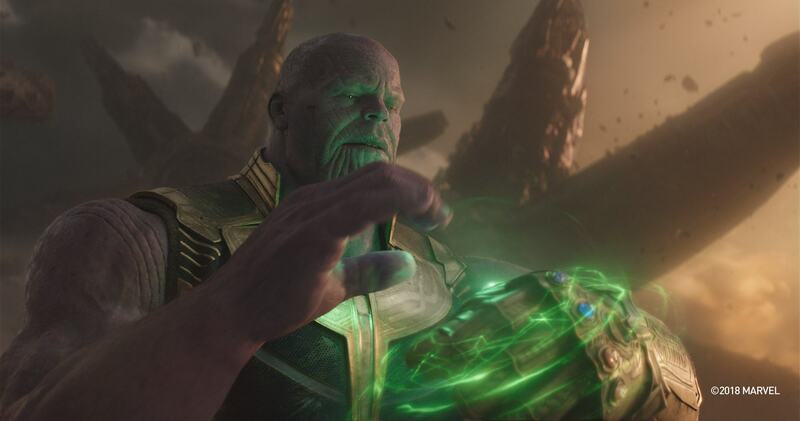 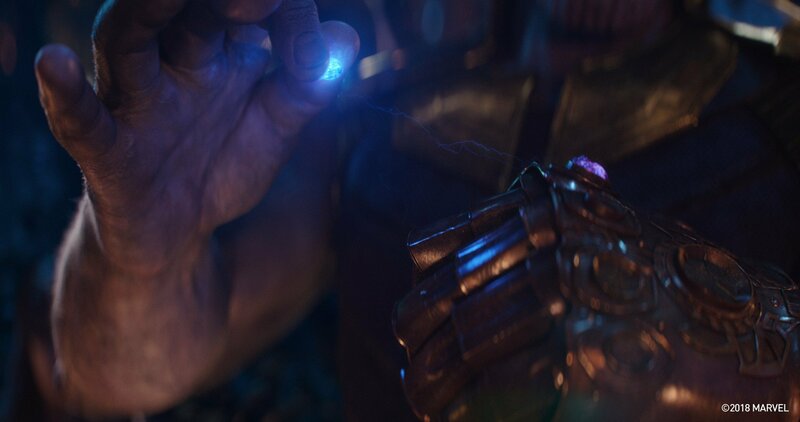 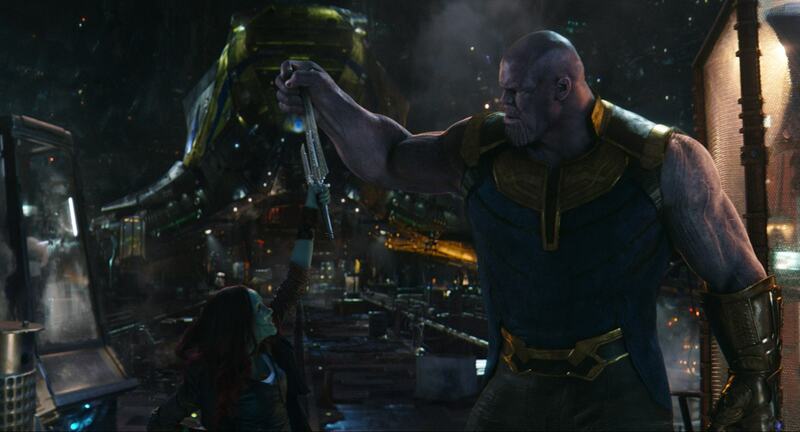 Avengers: Infinity War did an incredible job of balancing the screen time between the many heroes littering the movie and its central villain, Thanos. 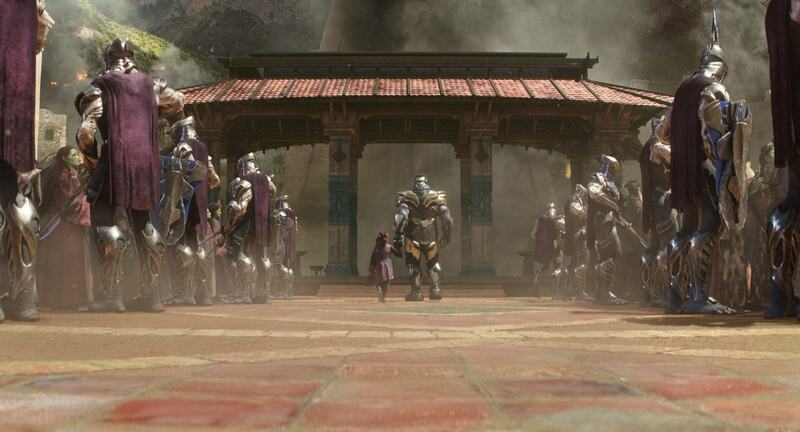 If there were casualties of the lack of space, though, it was the Mad Titan’s children, the Black Order, who were mostly reduced to bland CGI henchman, albeit with the odd moment here and there that allowed them to flourish. 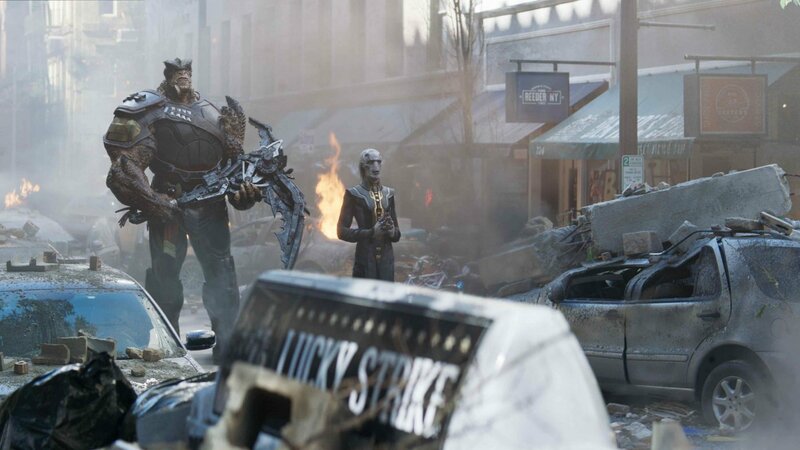 When talking to a bunch of lucky Marvel-loving students at Iowa High School last week, co-director Joe Russo was asked about the Black Order’s limited screen time. 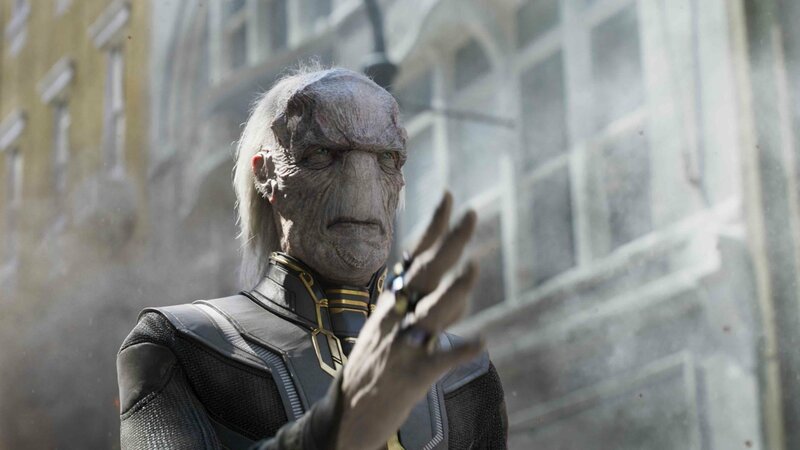 He explained that there’s only so much story you can fit in, meaning there was simply no room to explore their “history.” That said, Russo does think that audiences “got enough” of the Black Order in the film. 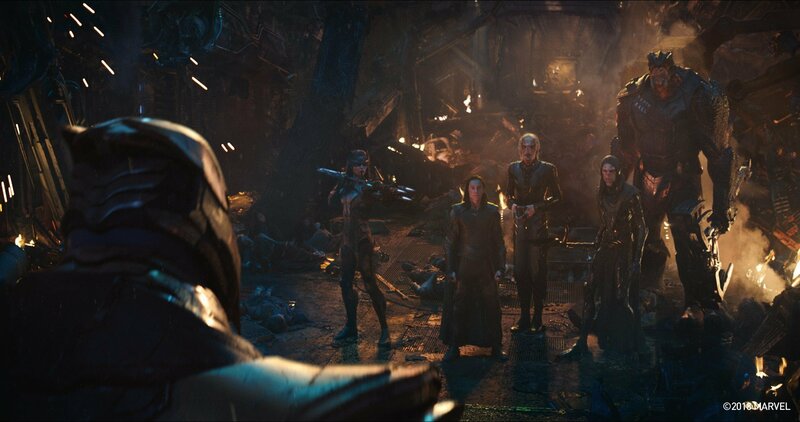 Though they were presented as totally loyal to Thanos, the Black Order were likely adopted by the villain in much the same way as Gamora and Nebula, which would have been interesting to see. 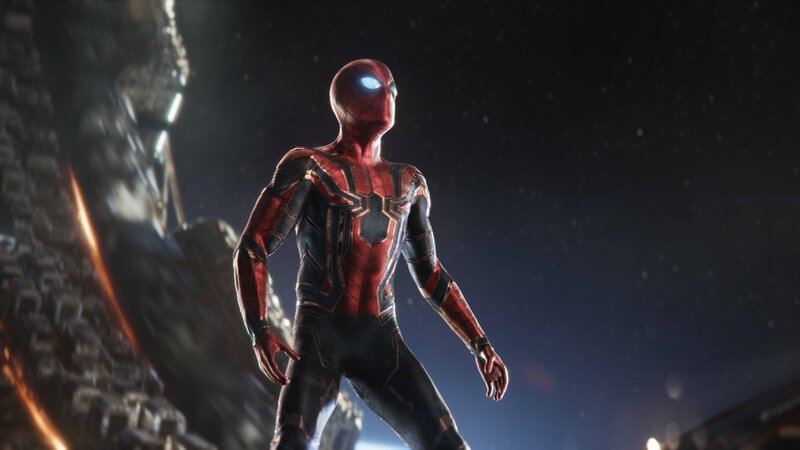 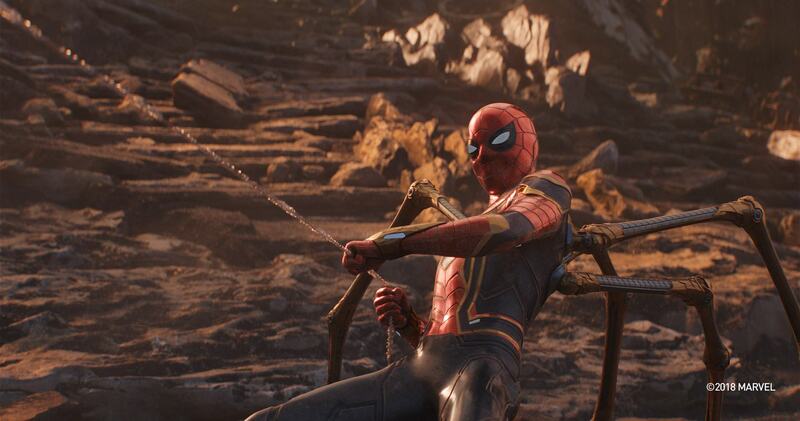 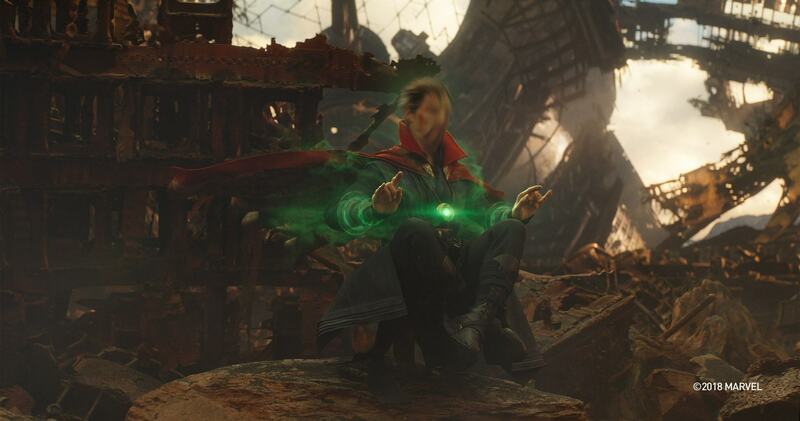 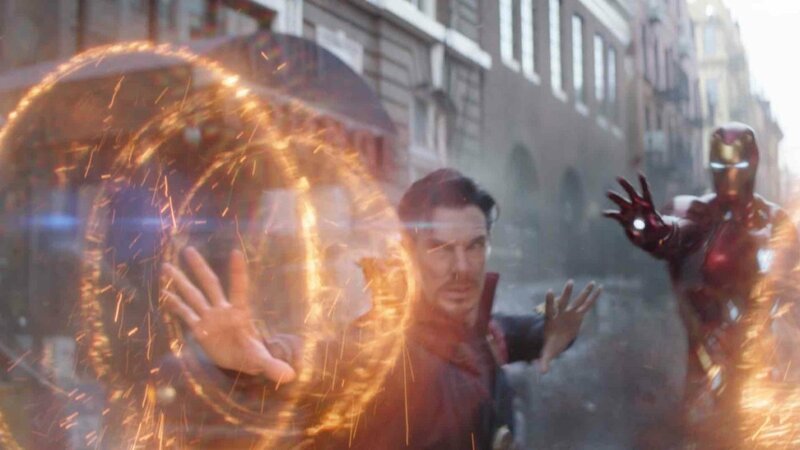 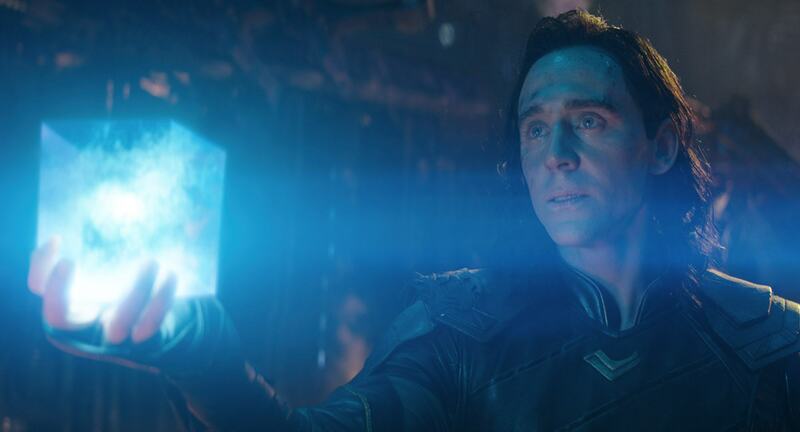 However, Russo went on to say that it just wouldn’t have been feasible to include more backstories in Infinity War without stretching the film to its breaking point. 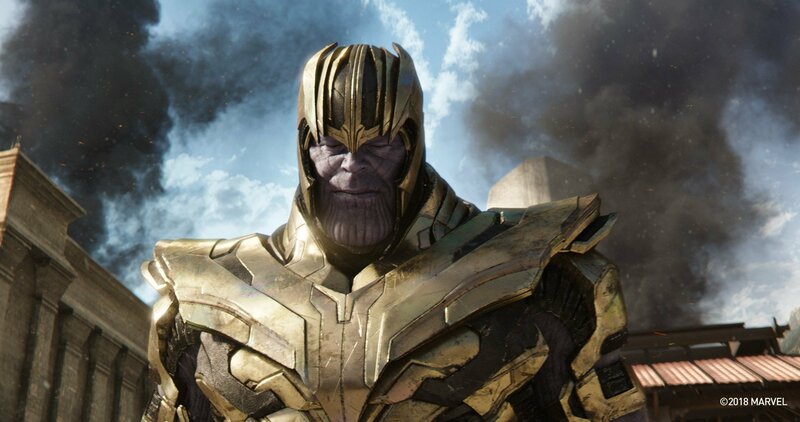 The ultimate reason the Black Order drew the short straw, though, is because they couldn’t overshadow Thanos. 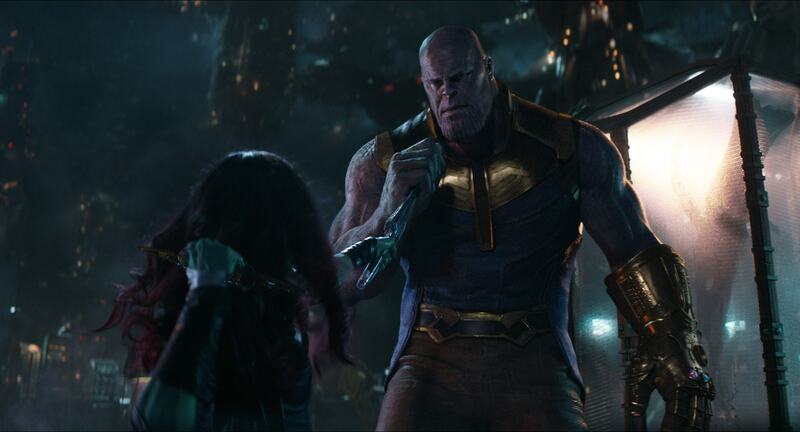 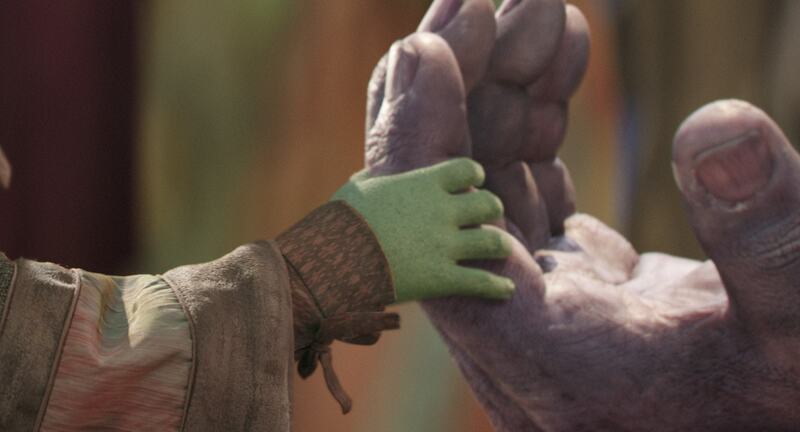 Russo’s last comments on the topic revealed that the Mad Titan’s kids didn’t get too much fleshing out because Josh Brolin’s purple lunatic had to remain the focus. 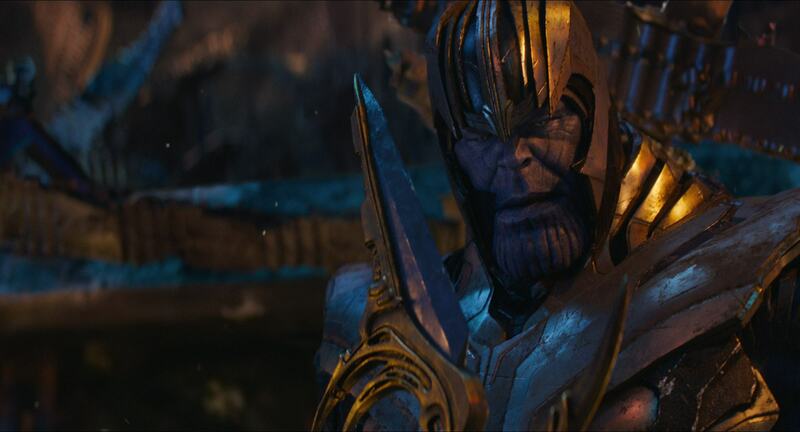 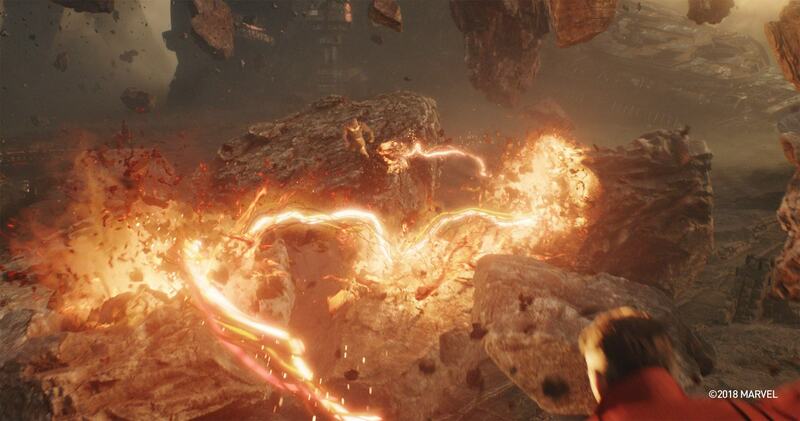 The Black Order’s job in the narrative was simply to be mini-bosses for the Avengers to fight until Thanos arrived in Wakanda in the third act. 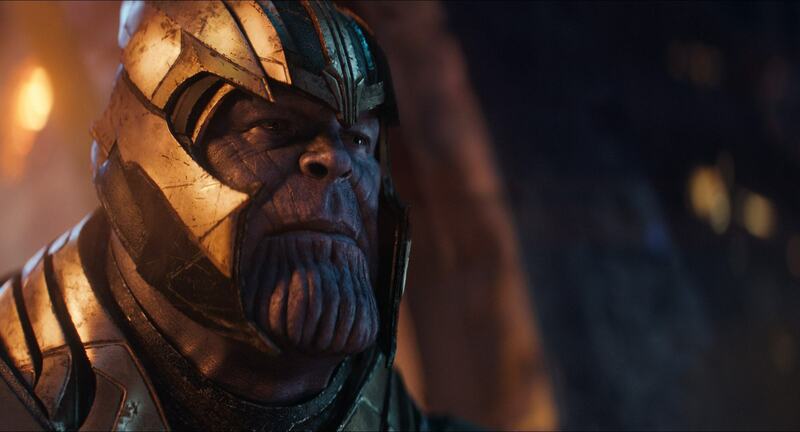 Thanks to a breakdown of how long each character appeared on screen in Avengers: Infinity War, we know exactly how much screen time the Black Order received. 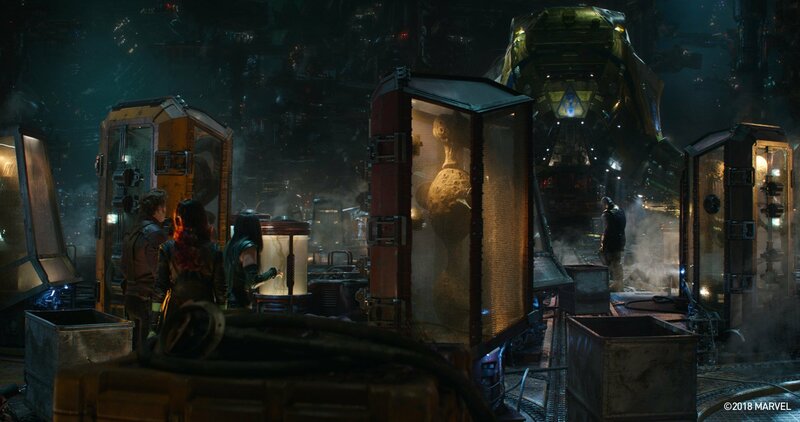 The longest is Ebony Maw at 4 minutes, with Proxima Midnight and Cull Obsidian coming in at 3:45 minutes each, and Corvus Glaive bringing up the rear with 3:30. 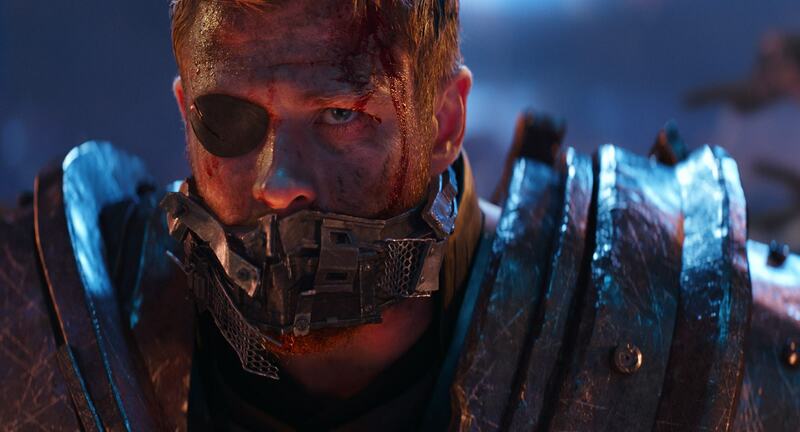 That sounds like not very much, but when you consider that even Black Panther only got around 4 minutes of screen time, you realize it’s just par for the course in a film of this magnitude.